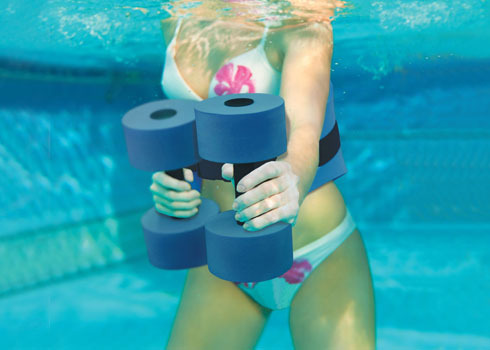 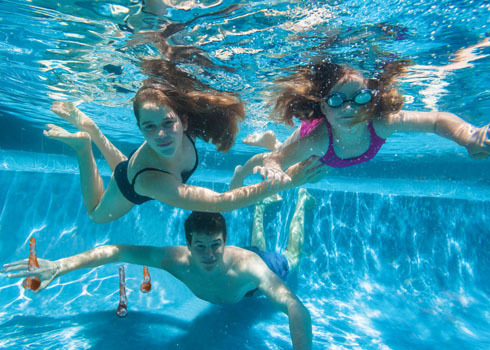 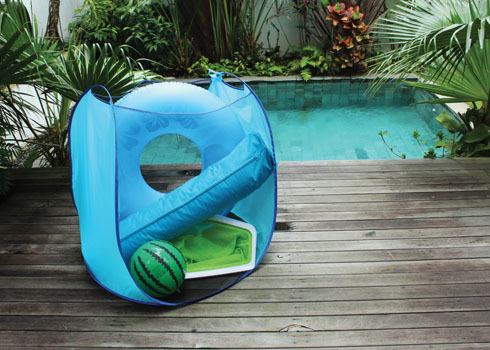 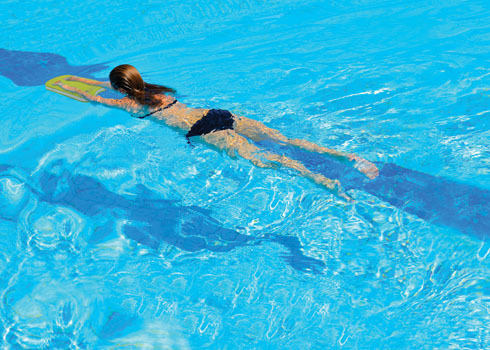 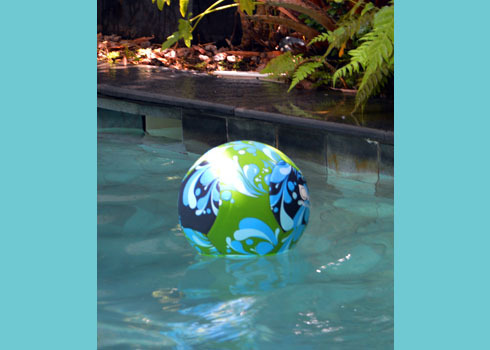 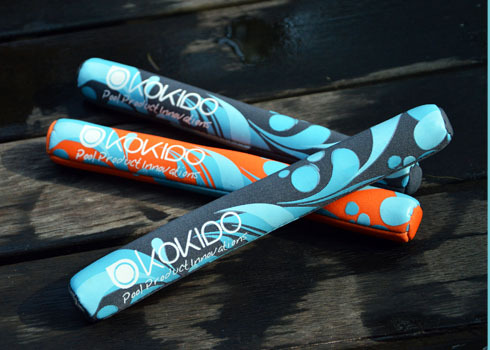 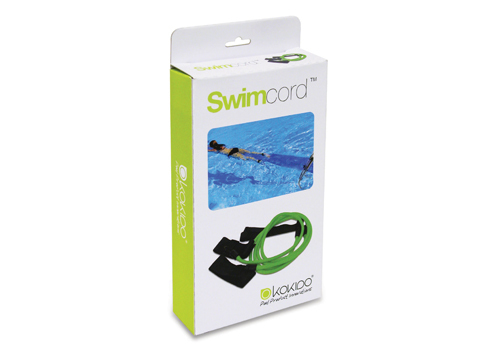 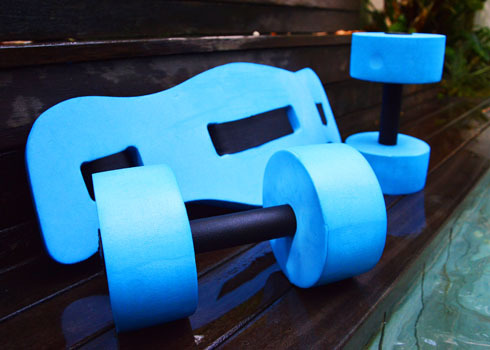 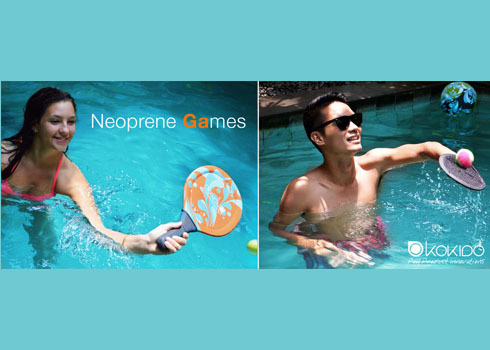 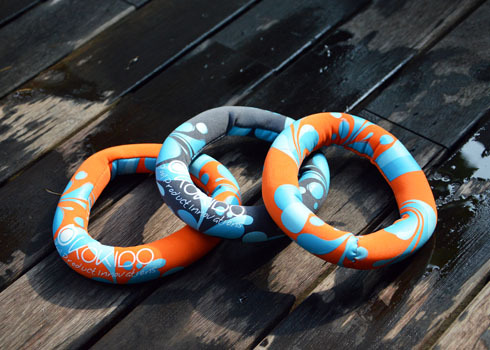 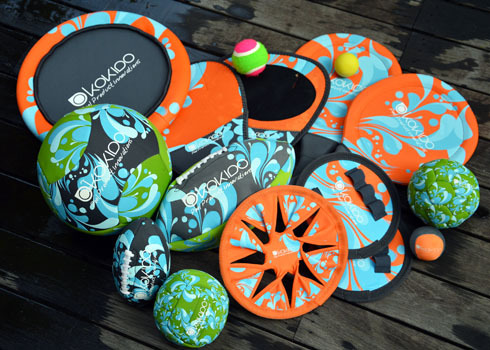 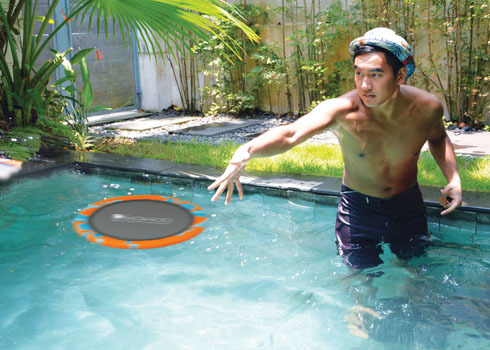 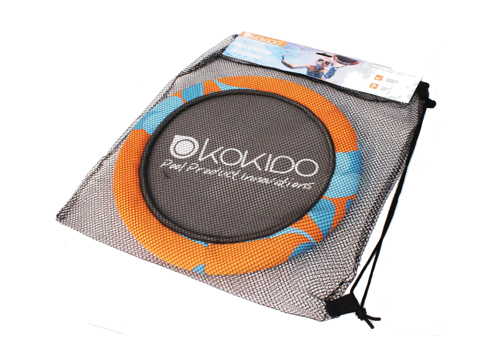 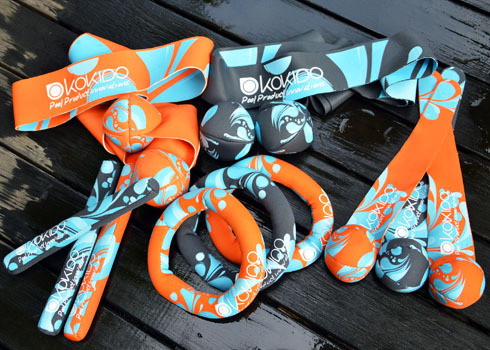 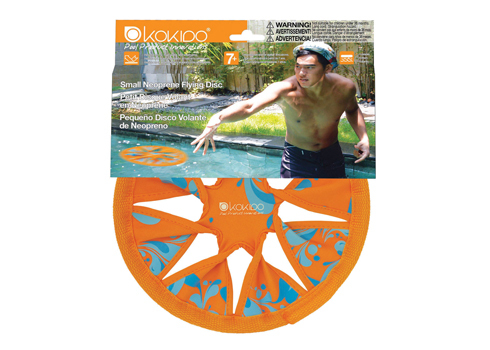 Kokido offers a range of water games and aquafitness products as well as relaxing beanbags. 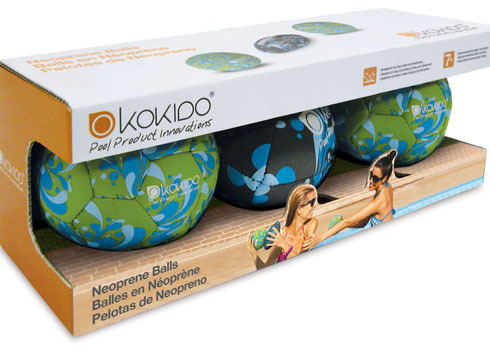 Suitable for both kids and adults, the games range from classic balls to underwater diving sticks, rings, etc. 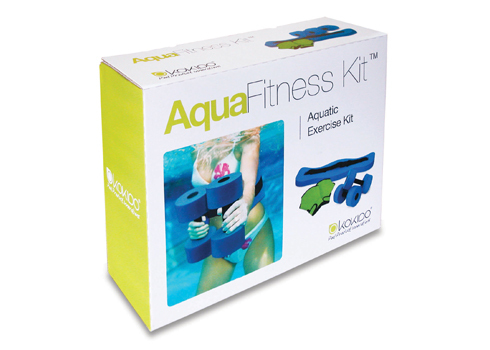 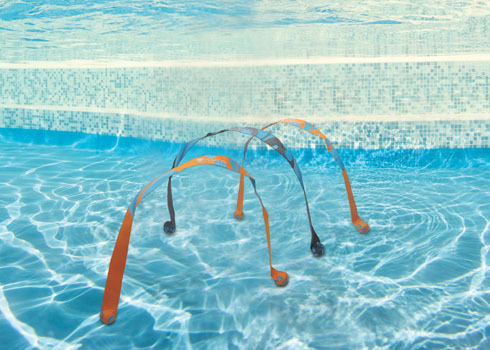 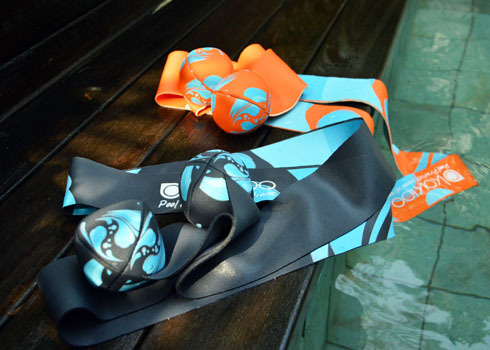 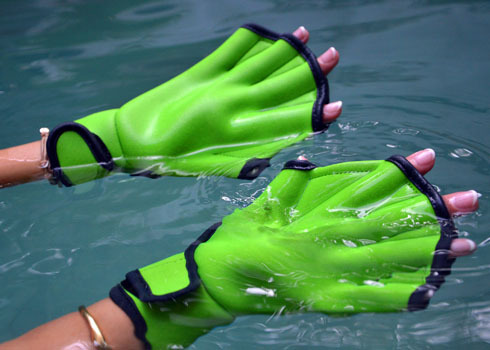 The Aquafitness line comprises accessories specifically designed for exercising in the water to tone muscles while enjoying the pool. 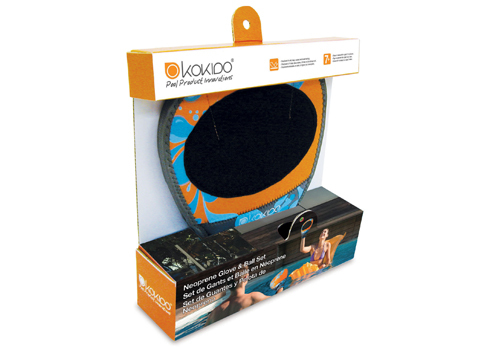 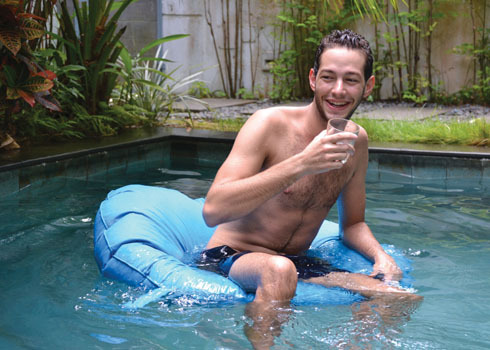 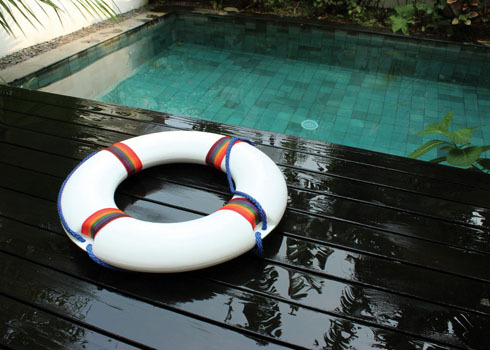 Last but not least, Kokido’s loungers are great for relaxing in the water or around the pool. 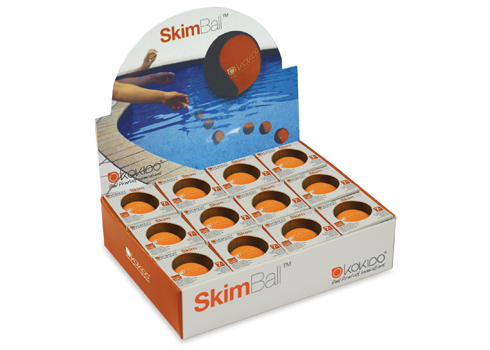 Contact us for more information on this range of products.